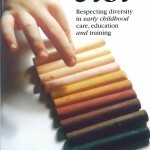 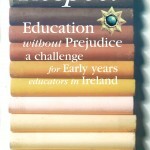 See www.edenn.org for further information on diversity and equality in Early Childhood Education. This set of four jigsaws represent the lifestyle and culture of Travellers and are for use in the Pre-School and Primary sectors. 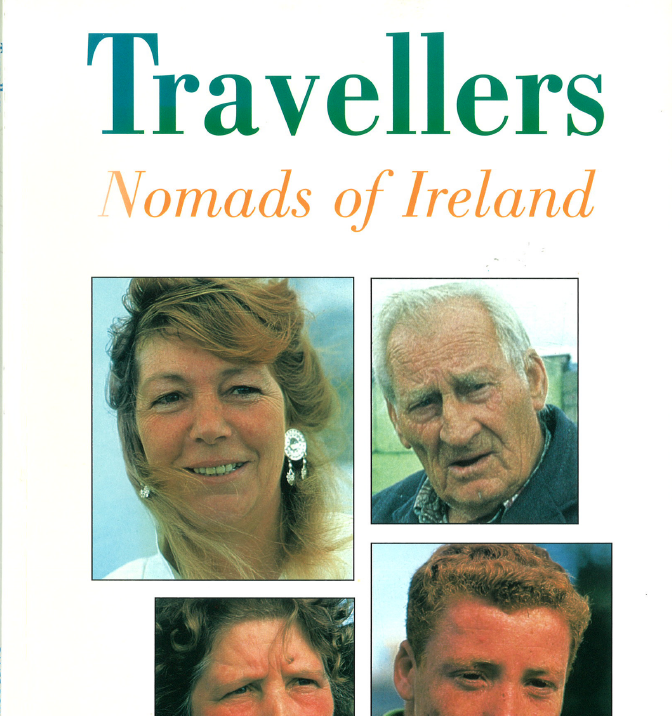 The photographs on the wooden jigsaws are by renowned photojournalist Derek Speirs and depict aspects of Traveller culture and identity. 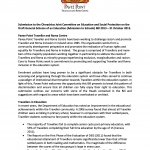 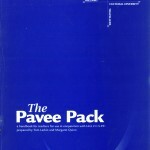 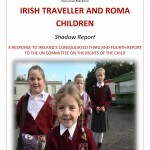 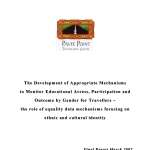 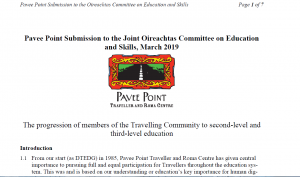 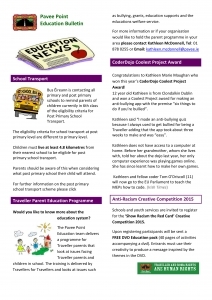 Pavee Point produced a DVD for Traveller parents on ways to support their children in primary school. 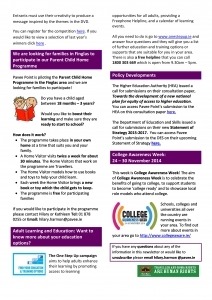 Pavee Parents; Primary Concerns is an educational tool which stresses the importance of parental involvement and how this involvement enhances a child’s education. 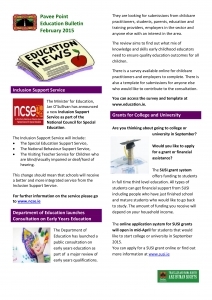 It also outlines the supports and organisations that are available for Parents. 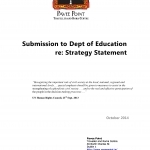 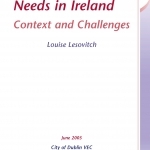 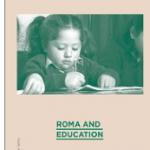 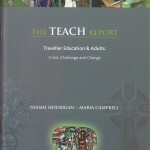 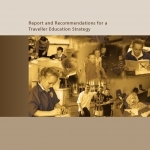 “Many Traveller parents feel embarrassed visiting schools because of poor literacy. 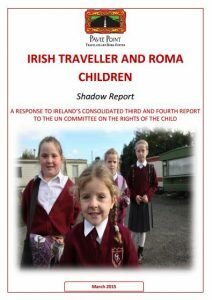 They may not be able to understand the words that are used or read the letters that are sent form the school.” – Kathleen McDonnell, Traveller parent.